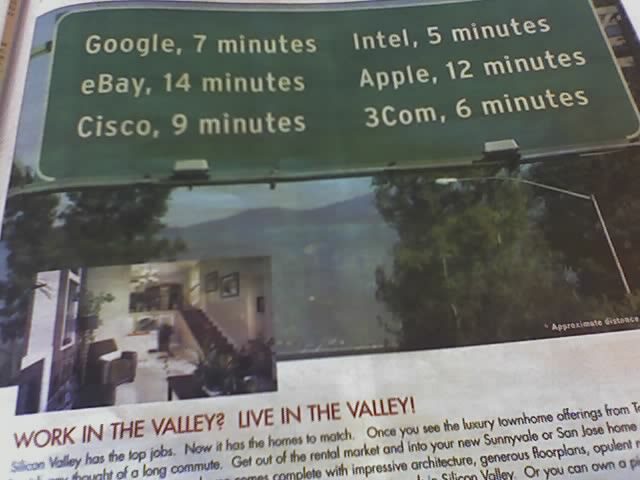 Where is Yahoo? And older names like oracle, Sun, HP are missing. 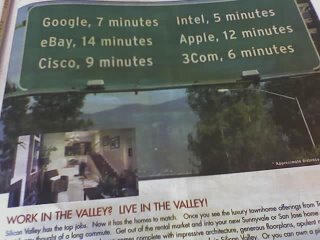 Silicon valley is really great to watch and I really want to go there and have some fun there.